Have an older, hardwood floor that's seen better days? Need help removing tough stains, scuff marks or scratches? 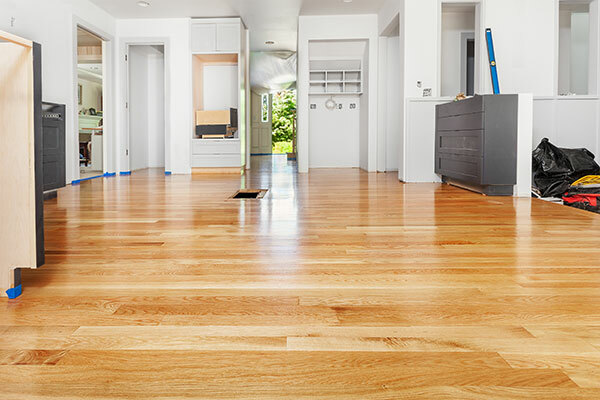 We can restore your hardwood floors to their former glory with our complete hardwood floor restoration process. 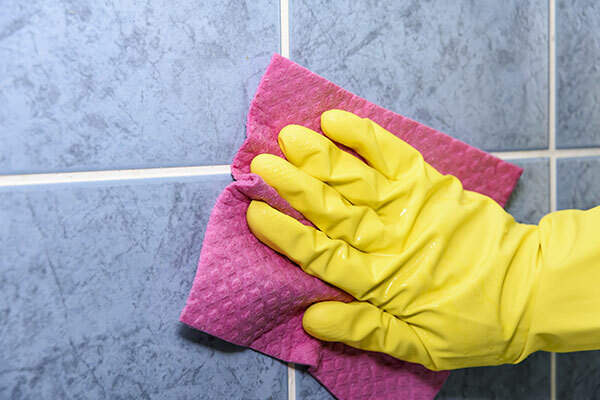 While most tile flooring is easy to keep clean, the grout is another story entirely. We can help you prevent dirt build up and stains in your grout. Our grout sealing service seals out dirt and spills and keeps your grout sparkling clean. 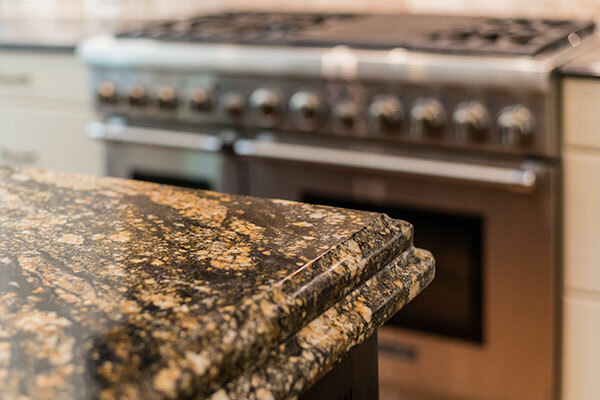 Granite countertops are virtually indestructible and unbelievably beautiful, but they do require maintenance to look their best year after year. Our sealing process prevents stains and keeps your countertop looking newer, longer. Greenfield Janitorial & Carpet Cleaning has been providing professional floor care services to residents of Cumberland, Dauphin, Lancaster and York counties since 2005. Based in Camp Hill, PA, we're a small, local company that takes pride in providing a personalized customer experience. Our experience with commercial floor care gives us a leg-up in providing professional-quality services to homeowners. Many floor care companies will clean your tile floors, while leaving the grout untouched. We don't think this makes much sense. That's why we tackle grout cleaning at the same time for sparkling results. We're fully bonded and insured and never use subcontractors for our floor cleaning, hardwood floor restoration or sealing jobs. All of our employees undergo criminal background checks and submit to random drug testing. Let us help you bring your floors back to life, seal your grout or safeguard your granite countertop.